Professional service. Friendly service. Friendly atmosphere. Pleasant entrance area. 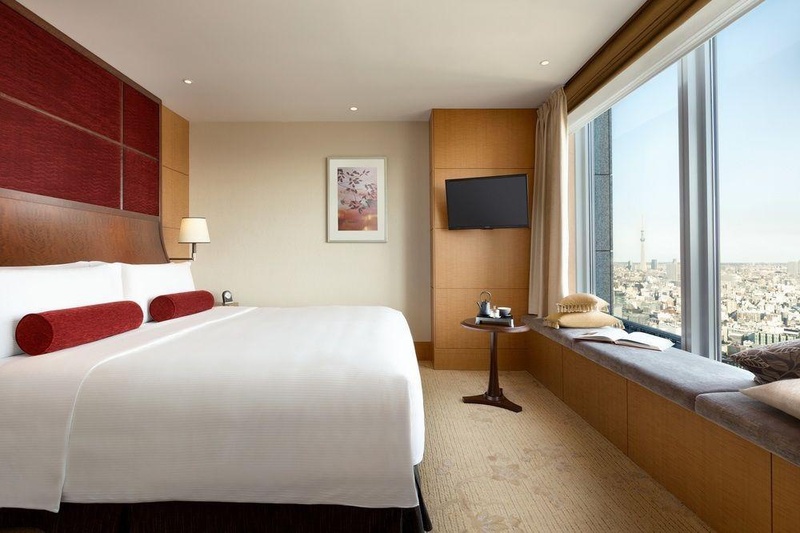 This hotel is located in central Tokyo and lies surrounded by some of the city's most popular shopping areas. 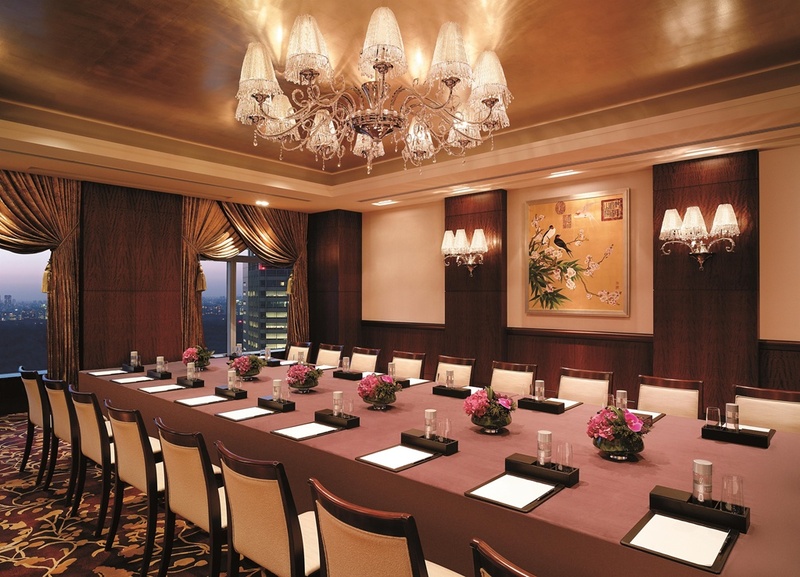 The hotel is within 10 minutes' walk of the Imperial Palace, the Nihonbashi area and Tokyo train station. Tokyo Narita International Airport is just 57 kms away. The hotel's rooms provide a luxurious and spacious retreat at the end of a busy day. The hotel features a health club with a gym and a heated indoor swimming pool complete with a view of the city. Guest can also relax with a spa treatment. 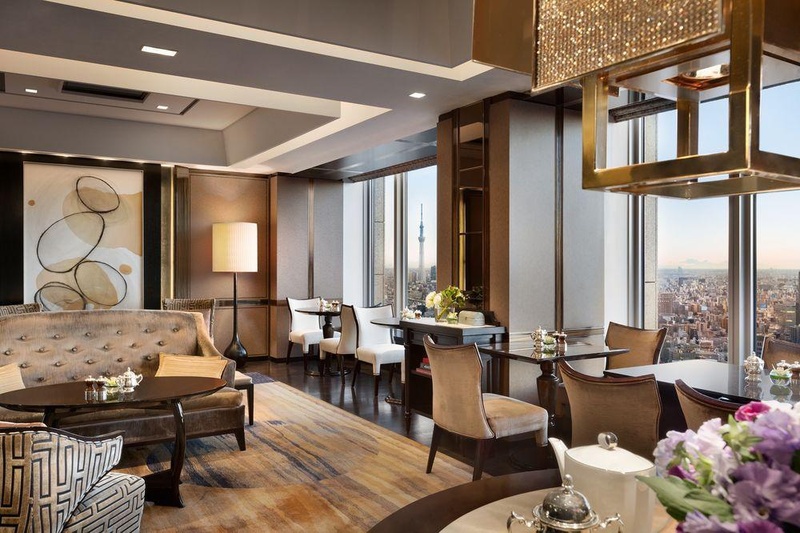 This establishment is home to 2 first-class restaurants, the Italian restaurant Piacere and hotel's signature Japanese restaurant Nadaman. 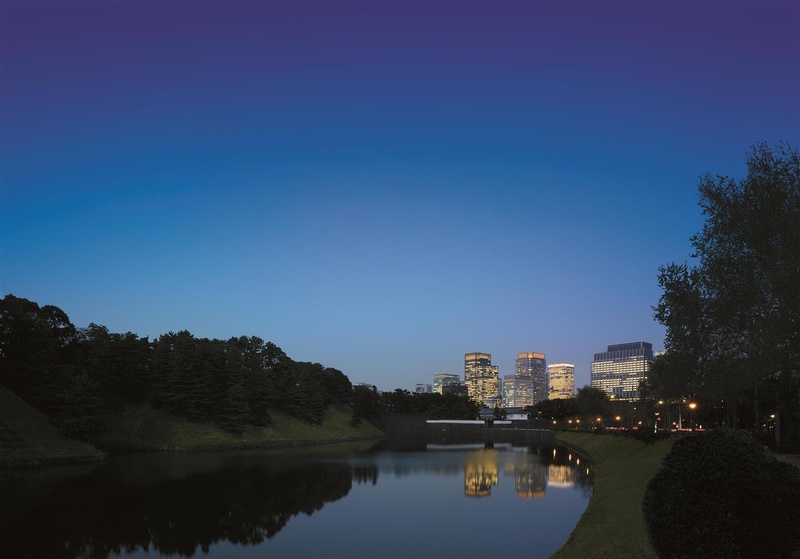 This city hotel is one of the quintessential establishments in Tokyo, with its convenient location, unique brand of hospitality and service and the very finest in facilities and amenities, it is ideal for both business and leisure travellers. Close to Tokyo Station. Location was superb. Excellent location and facility. Excellent luxury hotel. Close to Ginza. Located near shopping areas and has easy access to train stations. Great rooms and fantastic service. Great pool. Awesome vibe. Free cell phone in the room with free international calls. Club, and room was impecable. Rooms are very well appointed and spotlessly clean. Staff service is impeccable. Check out is flawless. Service in the restaurant was impeccable. Swimming pool excellant. Gym facilities and swimming pool were both excellent. Beautiful swimming pool. Venue is calming and well appointed. Horizon lounge is fantastic. Decor is amazing. Internet wonderful. WiFi connection which was not only reliable. Loved the wifi device. Gym facilities and swimming pool were both excellent. Spa Team, it was a big pleasure. We enjoyed the spa. Very quiet and immaculately maintained. Bedding was perfect for. Venue is calming and well appointed. Entree selection was outstanding. Food was flawless. Fabulous concierge with all our restaurant. The breakfast buffet was delicious. Superb rooms and the breakfast. Japanese breakfast from room service was wonderful.